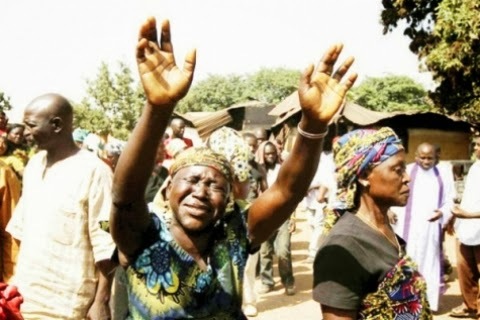 Unknown armed men suspected to be Fulani herdsmen have killed a family of seven during a raid on Manchok township in Kaura local government area in Southern Kaduna early this morning. According to an indigene in the area, who contacted Saharareporters about the attack, the armed men began the attack around 1 AM Nigerian time. The attackers overran Manchok town and killed seven persons including a couple and their children according to our source. The killers escaped before the arrival of armed security agents stationed in the area.